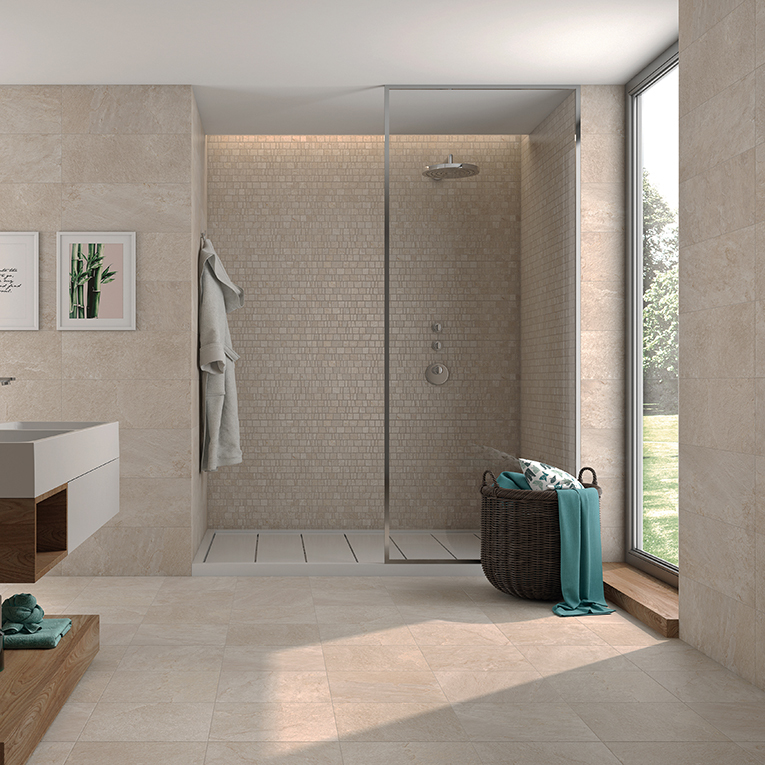 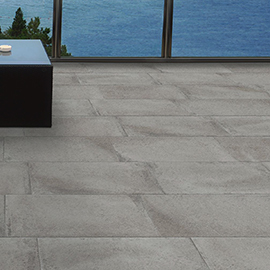 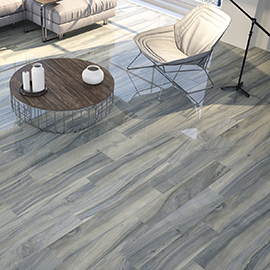 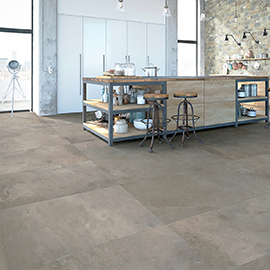 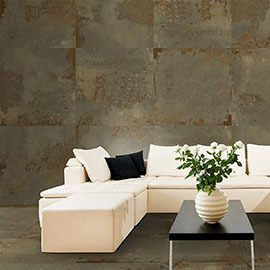 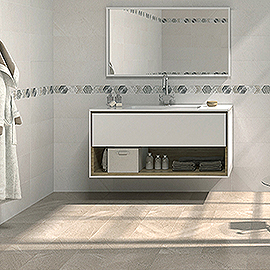 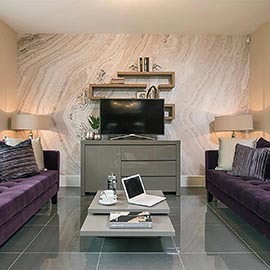 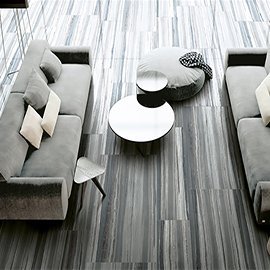 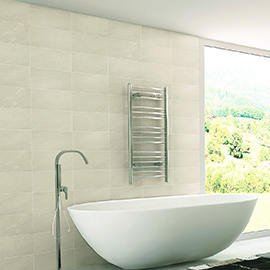 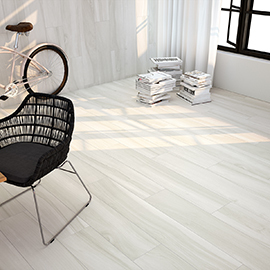 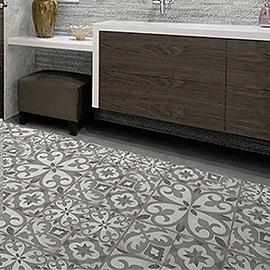 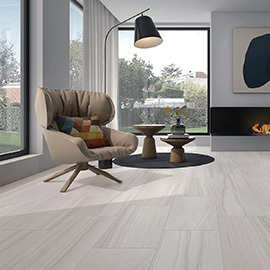 Tile Choice stocks a large selection of floor tiles suitable for use throughout your home, including ceramic, porcelain and natural stone. 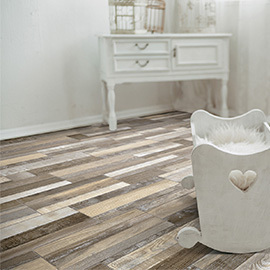 Whichever room’s floor is getting an update, and whatever style you’re aiming for, you can find what you need in our range both online and in store. 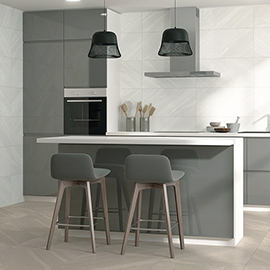 We have a range of floor tiles to suit a whole host of rooms throughout your house including bathroom, kitchen and conservatory tiles. 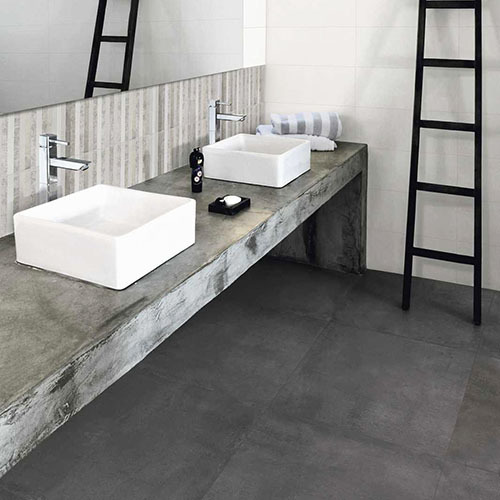 At Tile Choice we stock a range of anti-slip floor tiles as we believe they are an important safety net to help prevent accidents in areas where there is a high likelihood of slipping. 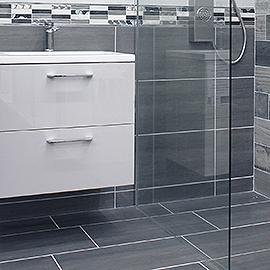 They are often used in commercial kitchens and shop entrances, but they are also used in people homes in walk-in showers, bathrooms and conservatories.